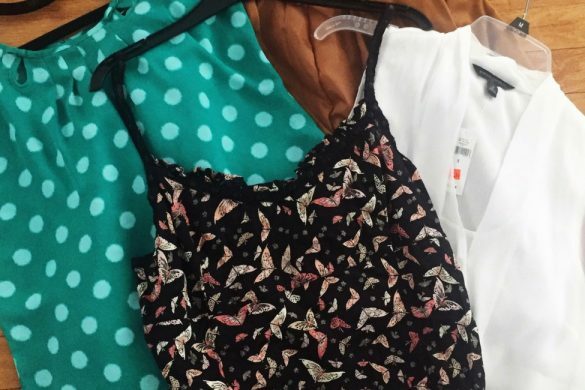 Yesterday I shared the ridiculousness that is those lists of things you’re supposed to stop wearing once you reach a certain age (usually 30, 40 or older). 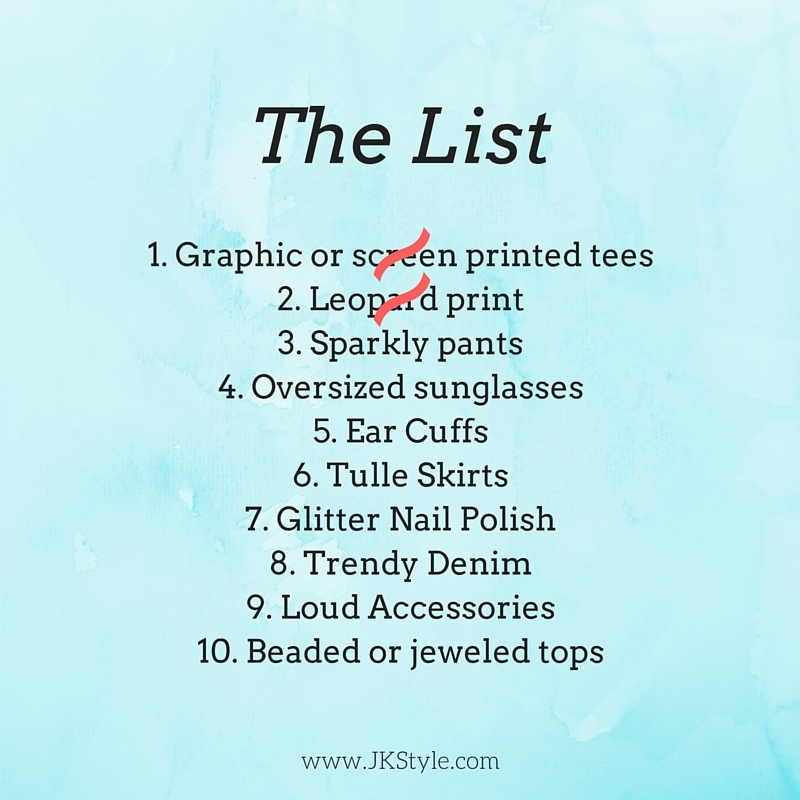 Today let’s tackle the first two on the list: graphic tees and leopard print! 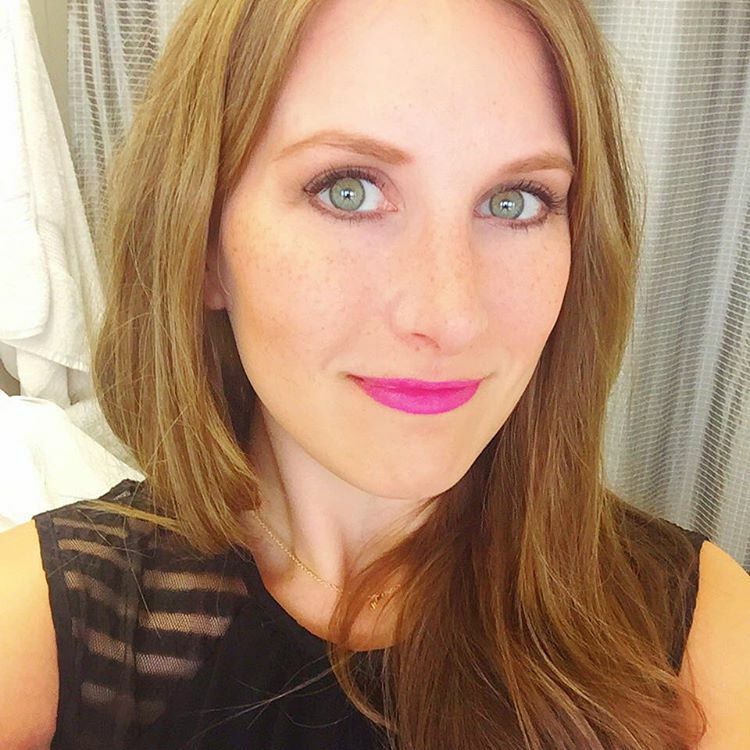 We’re talking fashion over 30 on OUR terms! First, let’s note how serious I take my disdain for these lists as the first item I’m defending is a t-shirt! (You know how I feel about those!) 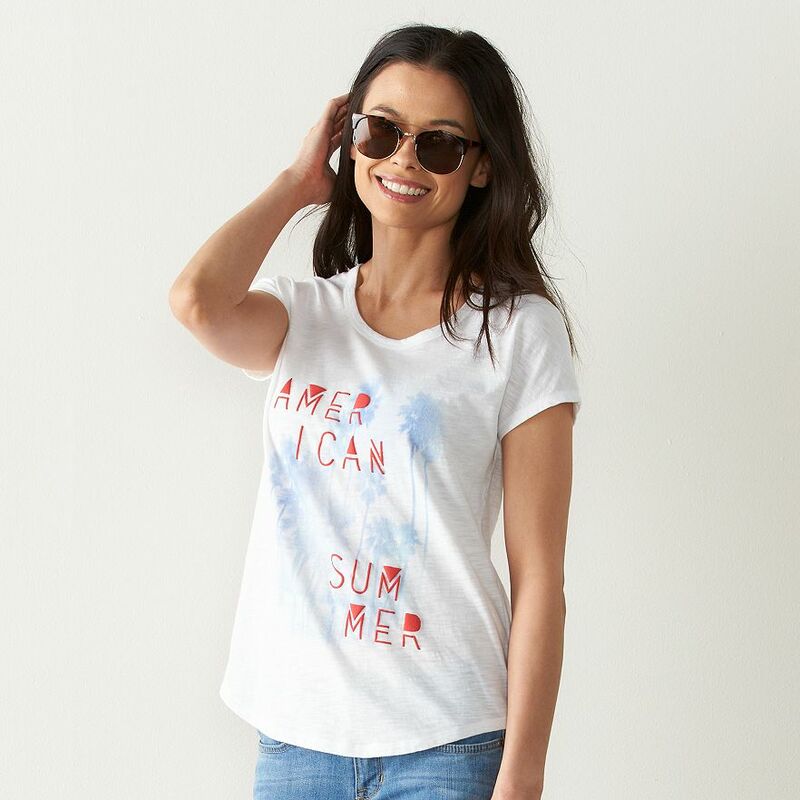 But really, while there are lots of tees I’d never be caught in (the majority of them), I definitely think you can find chic tees that are always great no matter how old you are! It’s ALL about the styling! 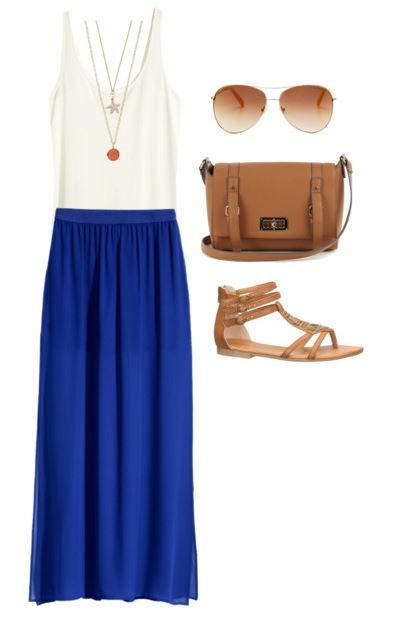 And if that look isn’t you, you can still go cute and casual! My mom actually has this tee from Kohls. And she’s just a tad over 30! 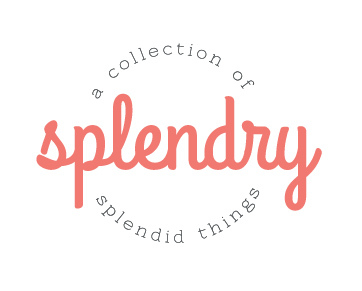 :) Styled with your favorite denim, black pants, or skirt and you’ve got yourself an outfit! P.S. This top is currently on sale for $7.99! I know, I know, you guys have let me know in the past that you LOVE leopard print! I’m sure some of you were baffled that someone would even SUGGEST you stop wearing it! Good thing we don’t listen to people’s opinions, right? 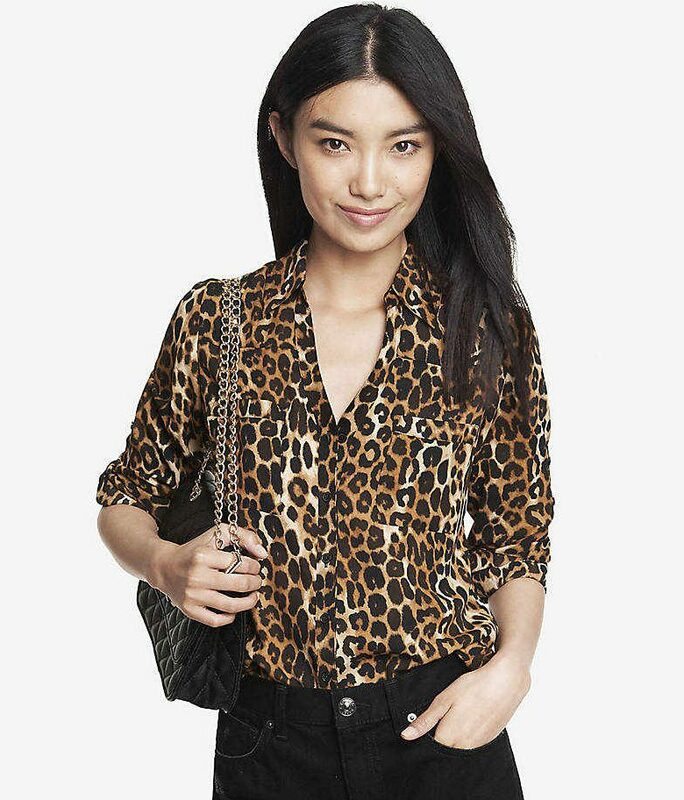 The thing with leopard is that by now it’s pretty much just considered a neutral. Which means you can incorporate it as much (or as little) as you’d like! Want to go all in? 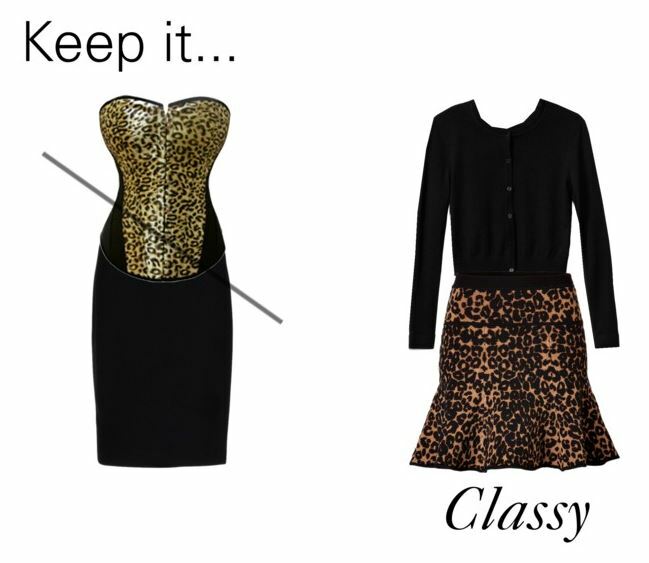 A leopard blouse or dress can be a gorgeous statement! 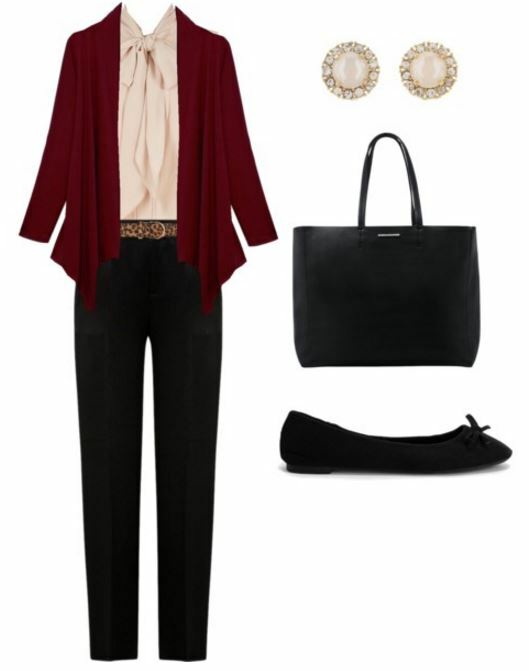 Wear it with your dark jeans and heels for a night out, with a black pencil skirt for work, or under a cardigan with flats for a casual take. 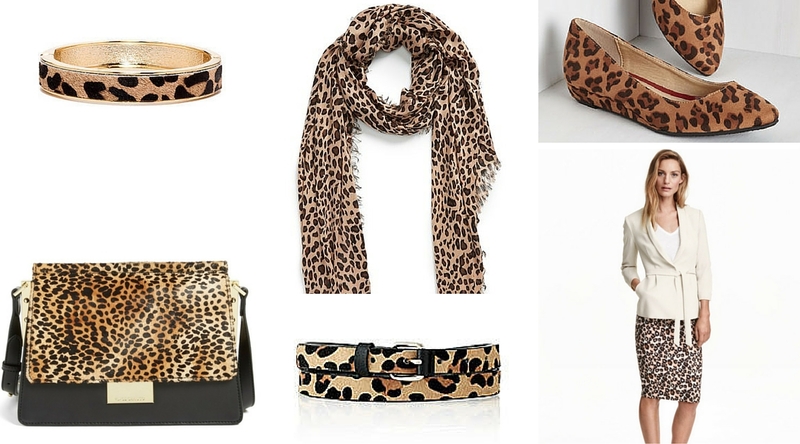 And if that’s a little more leopard than you’d like, there’s always the accessory route! Stop by next week and look for Part 2 where I’ll tackle sparkly pants and oversized sunglasses! 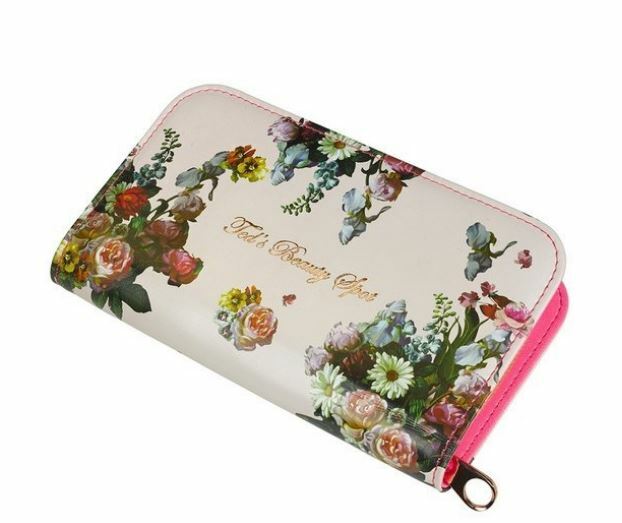 Since you’re already here, have you entered my anniversary giveaway?? 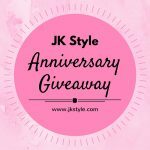 Celebrating 3 Years of Blogging with a Giveaway! My leopard flats are one of my very favorite pair of shoes and there is no way they are going anywhere when I turn 30 in a few months! I love graphic tees and leopard print. 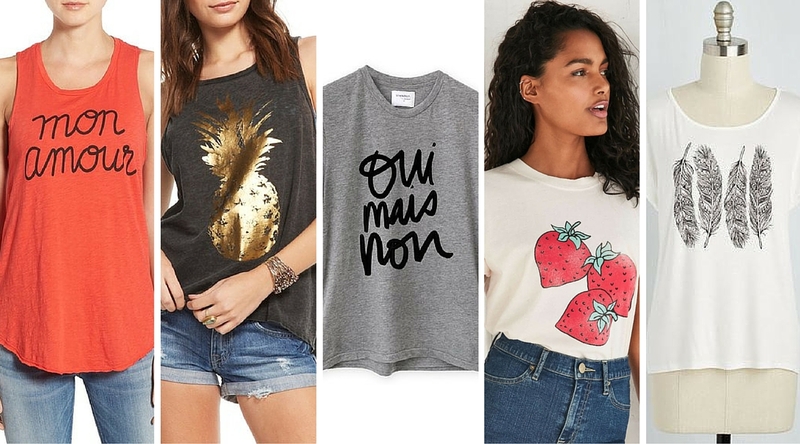 I love graphic tees because they are so versatile – you can wear them with jeans and sneakers or even with a high waisted pencil skirt and heels. So many choices! I’m over 50 and don’t wear tshirts out. I’m not a print person either. I’m very small so it overpowers me.